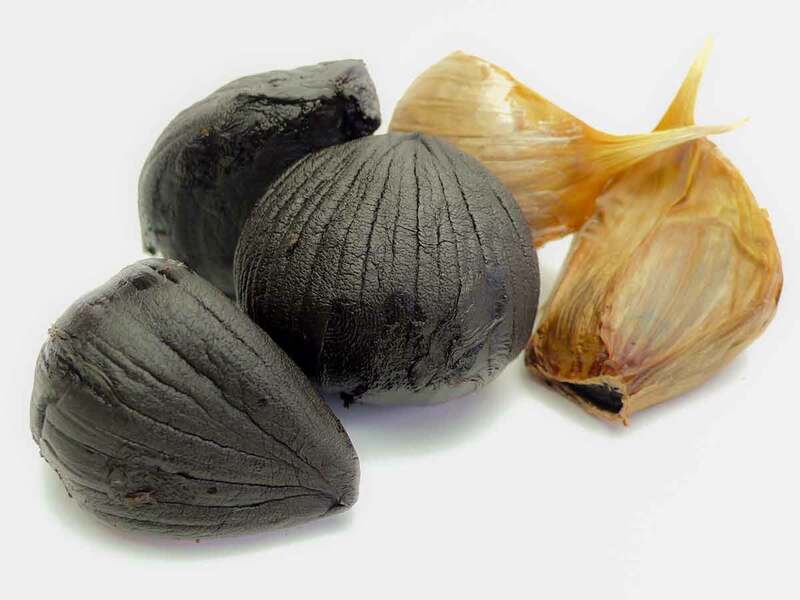 “Black Garlic” supplements are sold by many health food manufacturers. 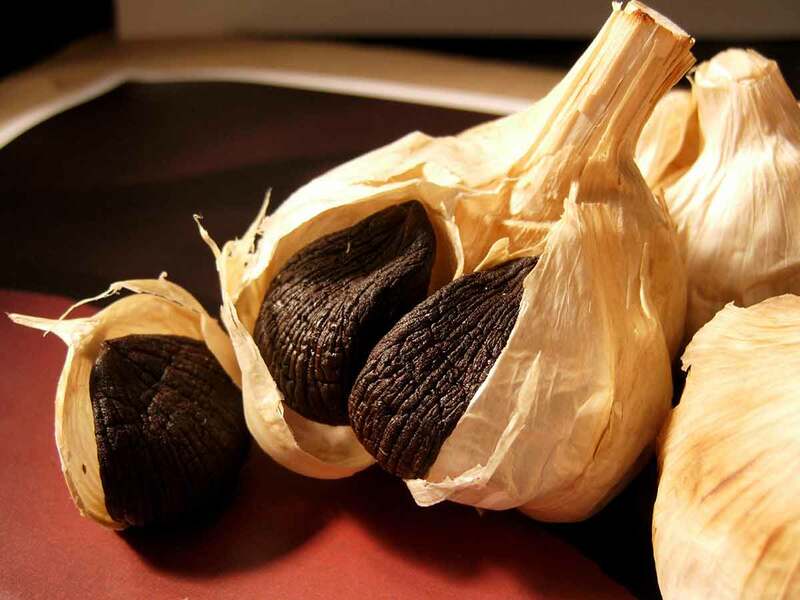 Why is Aomori’s Black Garlic so popular now? Let’s close in on the secret of it. 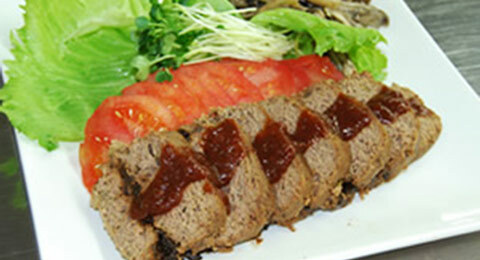 Publication of surprising research result from Hirosaki University School of Medicine made Black Garlic popular. How surprising was the “research result”? 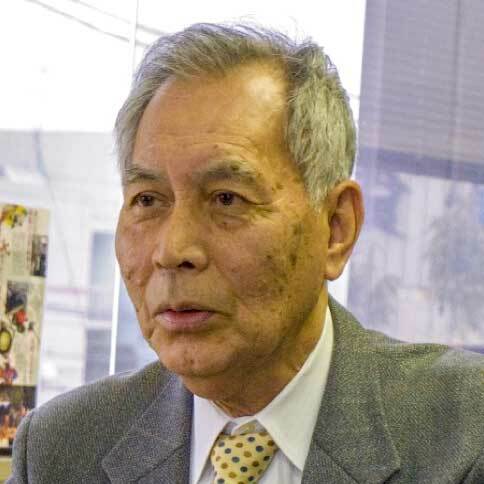 We interviewed Dr. Jin-ichi Sasaki who presented the research. 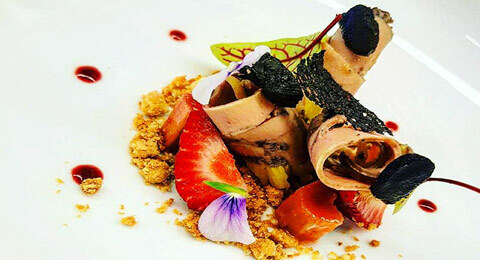 Aomori Black Garlic Association is a cooperative association formed by “Black Garlic of Aomori Prefecture” manufactures to promote the products.